SADA has been successfully organising professional trade exhibitions in Turkey since 1991 and proudly holds the “Y-165 - Permit to Organise Local Exhibitions” issued by the Union of Chambers and Commodity Exchanges of Turkey. 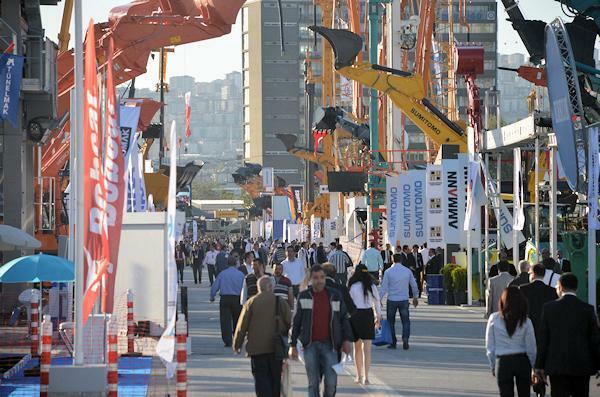 Since 1992 SADA has organised the Komatek International Construction Machinery, Technology and Equipment Trade Fair. Taking place biennially in Ankara, Komatek is the largest exhibition by area not only in Turkey but also in the region. You can find detailed information about Komatek 2017 and previous editions by browsing through the dedicated Komatek 2017 website. Details on other exhibitions and events organised or marketed by SADA are also available on this site. Please do not hesitate to contact us for any information regarding our activities.